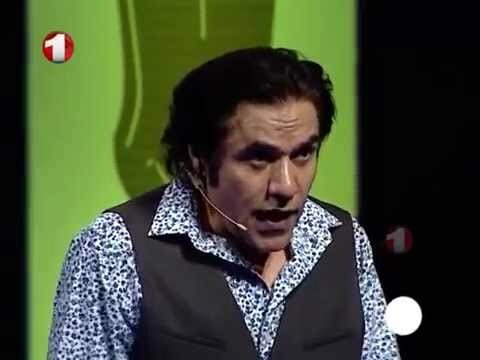 Khanda Arra is a comedy monolog talk show by Famous Afghan laughter, Zalmai Arra. The show covers funny and satirical jokes about current social and cultural issues in the country. this stage show broadcasts twice a week.